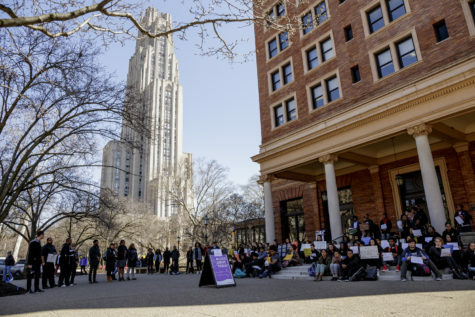 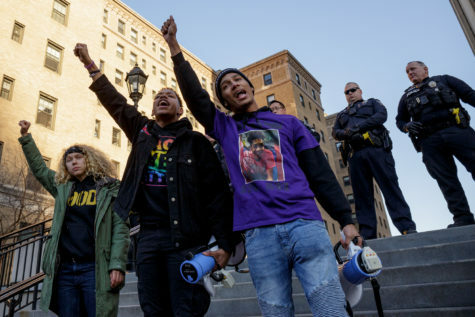 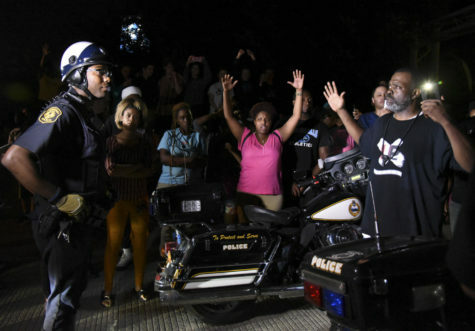 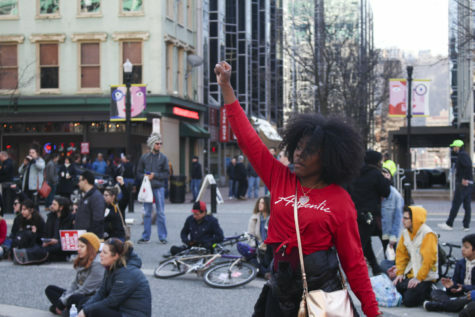 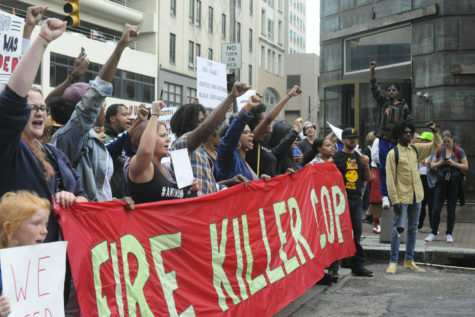 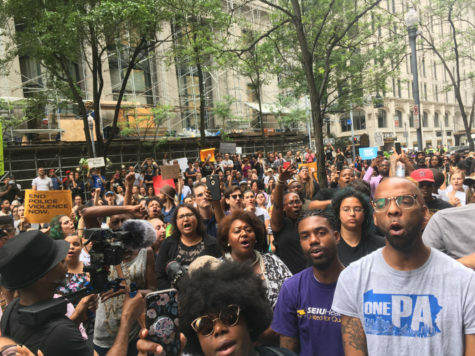 Following the announcement on March 22 of a not guilty verdict in the trial of former Pitt police officer Micheal Rosfeld, protestors took to the streets of the Oakland campus showing their disagreement with the jury’s decision. 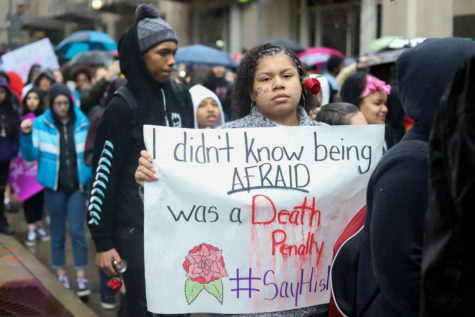 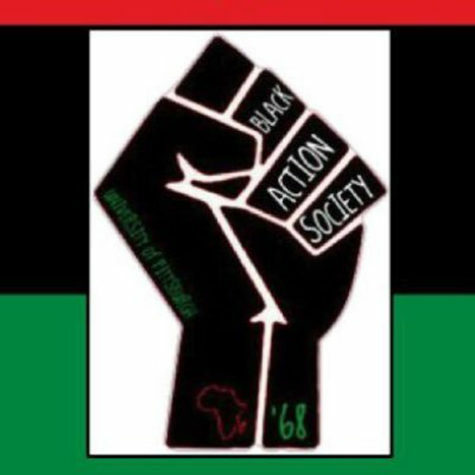 The march began in Schenley Plaza at about 5pm and shut down numerous intersections as it paraded along Bigelow Boulevard and Atwood Street, as well as Fifth and Forbes Avenues. 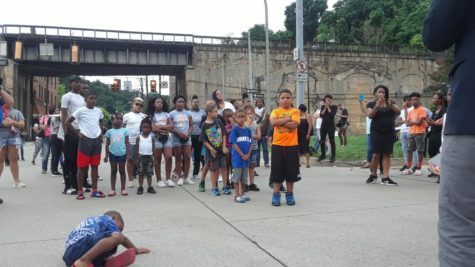 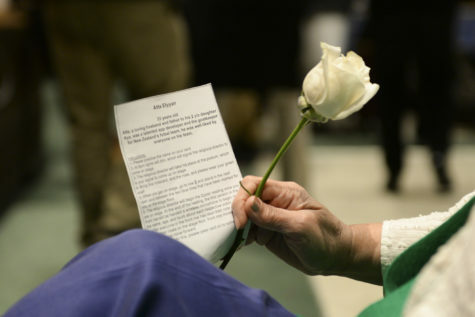 Beginning with a group of almost 50 people, the protest grew in number as it went. 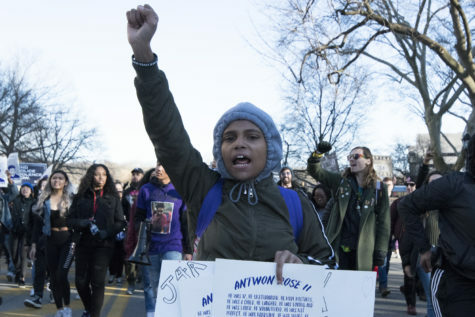 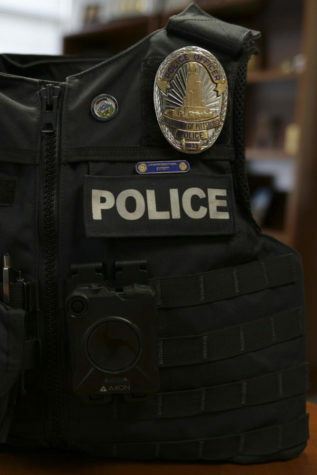 A lawsuit from Antwon Rose Jr.’s family alleged that negligence from Pitt led to the shooting of the teenager by an East Pittsburgh police officer last year. 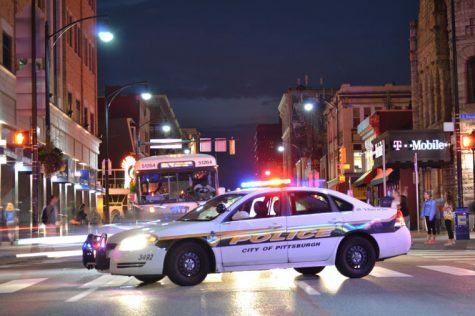 But Pitt says East Pittsburgh never reviewed the officer’s file.